Construction sites pose a number of risks for laborers, who expose themselves to falls, electrical accidents and heavy machinery malfunctions, just to name a few. It’s important for contractors to keep this in mind as they prepare for a job. Employees, clients and even bystanders could be involved in an accident. Furthermore, any structural mistakes made as a building is completed could put the contractor under legal risk should a claim be filed afterwards. 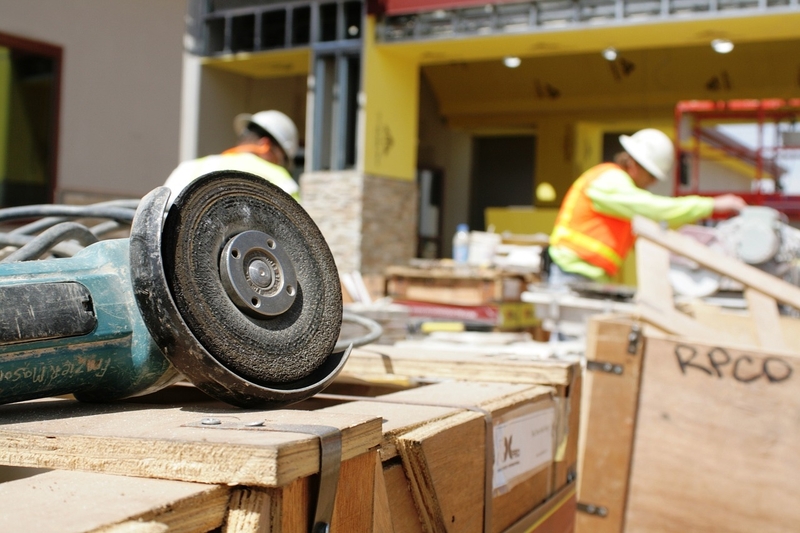 Businesses operating in construction and development trades need to protect themselves against everything from liability claims to construction defect lawsuits. There are specific policies that will cater directly to the needs of these parties and it’s essential for contractors to find the right ones for their enterprise. Contractors general liability insurance is a critical coverage for all professional contractors. Builders and developers need to be diligent about many issues, including that their structures are sturdy and that all individuals on the premises stay safe. It’s common practice for policies to be chosen before a contractor begins a project. This way, the contractor will not be in breach of contract should they start work before being able to provide proof that they have an insurance policy. When selecting your contractors general liability policy, make sure to get the appropriate coverage limits. A comprehensive contractors general liability policy should cover the contractor’s ongoing and completed operations, the operations of subcontractors and persons injured on the contractor’s premises. Craft Guard Insurance Services will work with contractors to find the right policies for their needs. It’s more affordable than you think. Start the process and get a quote for General Contractors Insurance today. Getting a quote online is quick and easy. Simply answer a few simple questions and we will give you a quote for affordable contractors insurance. This short form asks a few basic questions about you and your insurance needs. This information will help us determine an accurate quote for your cheap general contractors insurance needs.